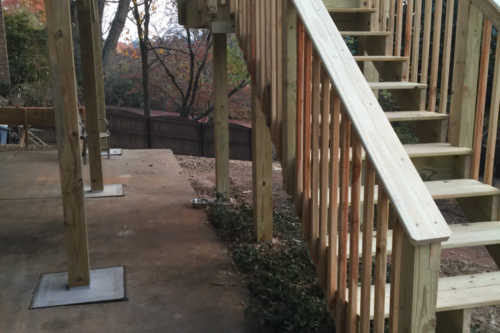 If you are looking for the best deck contractors in Knoxville, TN look no further! Is your backyard looking a little dull or not up to your standards? Are you struggling to create the perfect backyard? 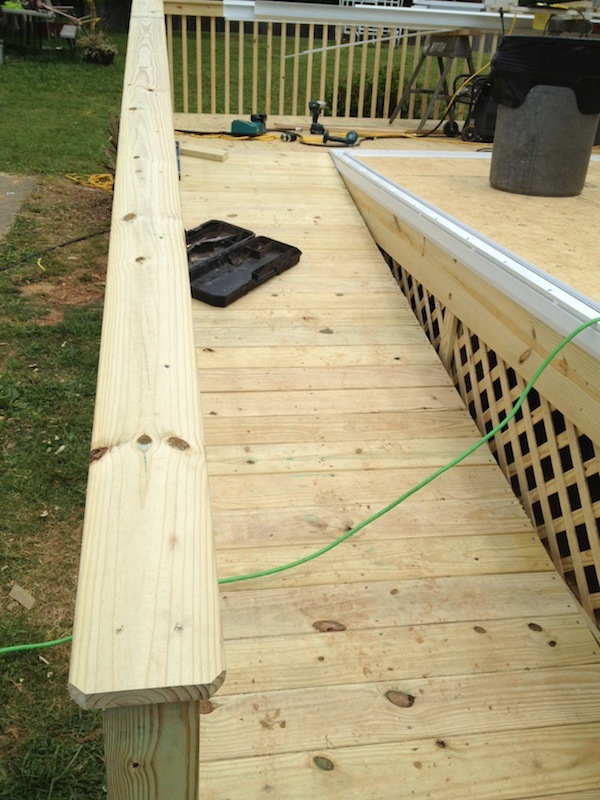 At Sunrooms Express, one of our most popular services is custom deck building. When it comes to choosing the best material for your project, the options are endless. To help our clients out, here are some of the most popular options. 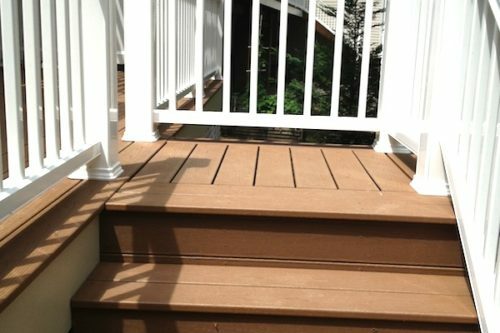 Composite lumber decking, such as brands like Trex decking, is a great low-maintenance alternative to wood. This decking material has many many options for colors and composition. Southern Pine or Fir is the most common material used for decks and the least expensive. When treated with chemicals it will repels insects and water. Ipe / Ironwood / Balau are types of tropical hardwood that also repel insects, resists decay, and prevents the spread of fire. 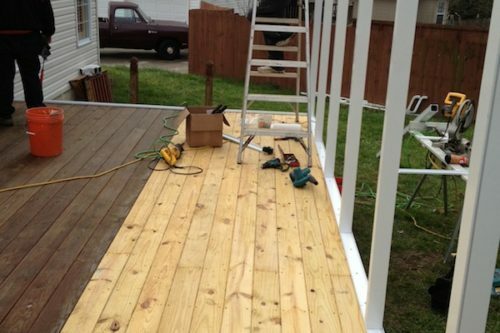 What should you look for in a deck contractor? Plenty of experience and a credible reputation. Sunrooms Express Knoxville is proud of our 30+ years of experience. Check out our Google Reviews and you will quickly see why we have an outstanding reputation. Our crews will arrive on time, stay on schedule, and within your given budget. 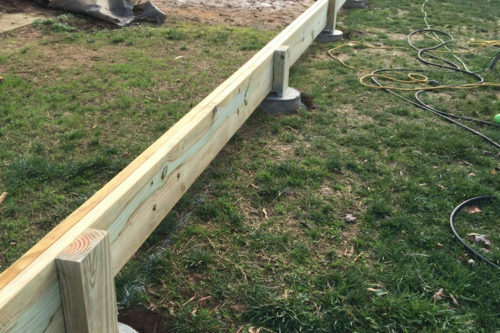 We take pride in the fact that our lead builders and their crews are respectful, considerate, and hardworking. 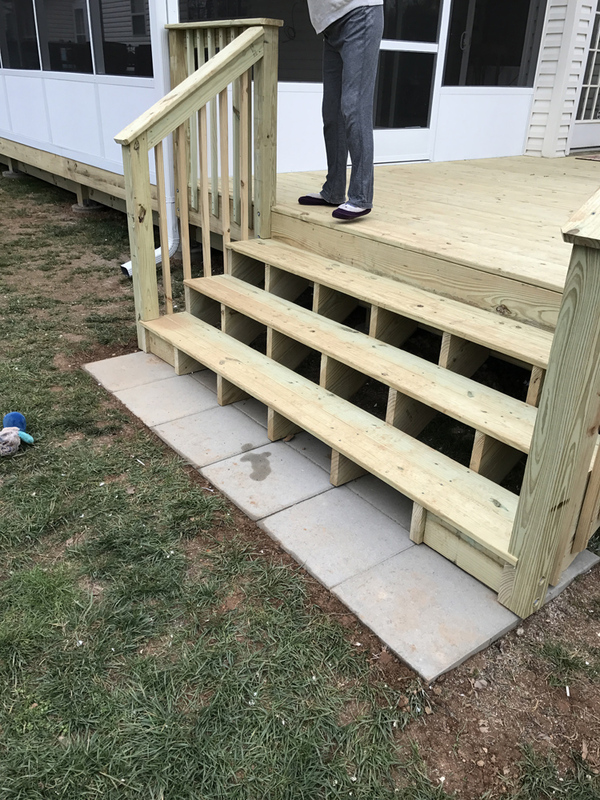 Once the basic construction of the deck is settled on, you can choose to have simple to extravagant designs such as stairs, tiers, and railings added on. Even if you have a unique design in mind, like perhaps a floating deck or triangle deck, we can make your vision come true. By including designs within your decking material, it will really spruce up your deck space and give it that grand finish you are looking for. Wood decks are super versatile and provide the extra space everyone nowadays is searching for. It is perfect for outdoor dinners, parties, and relaxing. 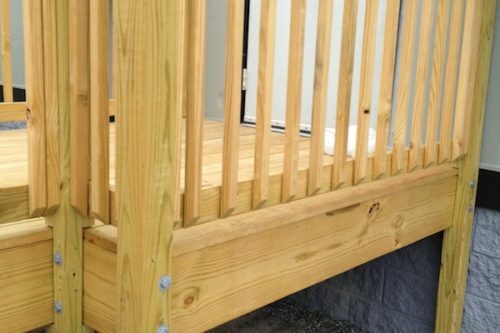 Enclosed decks are great for those with pets and children. It provides a safe and closed space for them to enjoy. Sunrooms Express Knoxville will take your deck-building experience to the next level. We strive for perfection in every project we are given, and we leave our customers feeling satisfied and happy with their newest addition.